A lightweight yarn made with a chain construction, making it soft and bouncy. We currently stock 8 colours. Alpaca Soft DK is a blend of virgin wool and alpaca, making it a super soft DK yarn. We currently stock 8 of the possible 16 colours. Super chunky yarn which is great for big, quick knits! Ideal for winter projects and accessory knits. We currently stock 10 colours. Brushed fleece is a beautiful soft blend yarn, which has a wonderful marled effect and is ideal for big chunky knits. We currently stock 8 colours. Cocoon is a luxury roving yarn, making it super insulating and makes perfect cosy winter jumpers. We currently stock 6 colours. Creative linen is an ideal crochet yarn as its robust but soft to the skin, the texture to the yarn makes it great for open knits and crochet designs. We currently stock 3 colours. Most of our customers favourite yarns due to the variety of colours and tones this fab yarn comes in. This beautiful tweed effect yarn is used massively in fairisle designs and books. We currently stock over 20 colours. The aran weight version of our favourite dk, what more could you ask for! For those projects which need that extra something, the tweed effect makes it beautiful for simple or even fairisle projects. We currently stock all 6 colours. Soft colours and tones to make beautiful lightweight designs. We currently stock 5 colours. This durable and breathable fibre is ideal for those life long sweaters, hemp is resistant to stretching so really will keep its shape for ever. We currently stock 8 colours. One of the softest yarns in the shop, truly an all rounder - makes beautiful simple knits and works well with textural cabled patterns. We currently stock 4 colours. Kidsilk Haze is one of our most popular yarns, being so versatile pattern wise and often being used held with other yarns to create beautiful textures and shapes. We currently stock 13 colours. Pure wool superwash dk is durable and machine washable, perfect for family knits. We currently stock 6 colours. Pure wool superwash worsted a machine washable, and as it says a worsted weight yarn. We currently stock 5 colours. 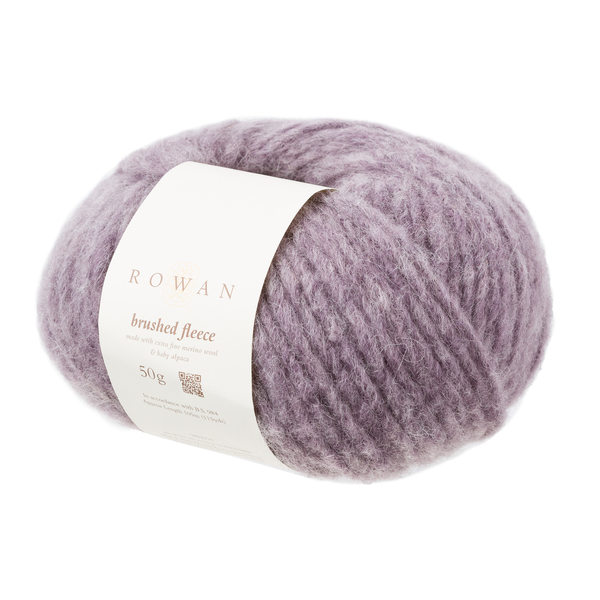 Its fibre composition makes this yarn a super soft dk and according to Rowan is static resistant and anti-microbial. It comes in a range of beautiful soft tones and striking classics, matches beautifully with the Kidsilk Haze, we currently stock 10 colours. Summerlite 4ply is made using 100% egyptian cotton, making it a luxury cotton which is perfect for summer and has a beautiful stitch definition. We currently stock 6 colours. Valley Tweed is one of our most popular 4 ply yarns, being a 100% wool tweed yarn. We currently stock 9 of the 10 possible colours.